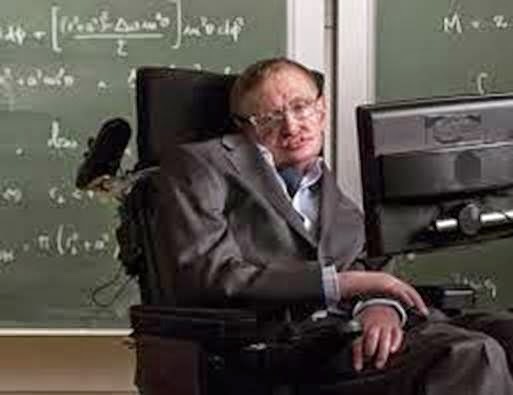 Professor Stephen Hawking, one of Britain's pre-eminent scientists, has said that efforts to create thinking machines pose a threat to our very existence and he is essentially correct. 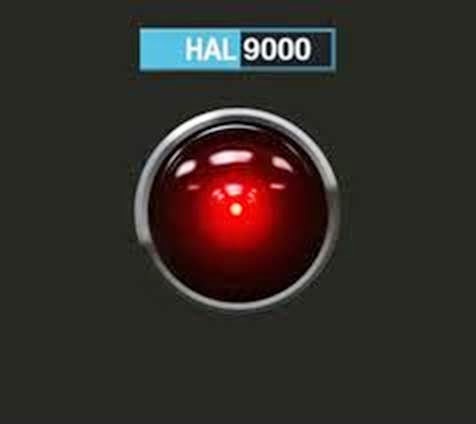 What I believe Hawking is saying is that man cannot program love or the universal urge to unite, the driving force of evolution, and thus Artificial intelligence, like Kubrick's HAL 9000 in 2001 Space Odyssey, is doomed ~ for without a soul it is destined for oblivion. Another folly in man's feeble attempt to play God. Dr. Floyd: [prerecorded message speaking through TV on board Discovery while Bowman looks on] Good day, gentlemen. This is a prerecorded briefing made prior to your departure and which for security reasons of the highest importance has been known on board during the mission only by your H-A-L 9000 computer. Now that you are in Jupiter's space and the entire crew is revived it can be told to you. Eighteen months ago the first evidence of intelligent life off the Earth was discovered. It was buried 40 feet below the lunar surface near the crater Tycho. Except for a single very powerful radio emission aimed at Jupiter the four-million year old black monolith has remained completely inert. Its origin and purpose are still a total mystery. In summary, we are all emissaries of love on a mission to a rogue planet in a tiny corner of a small galaxy and innately programed to become part of a loving plan in action, which is also God ~ an evolutionary and spiritual process with which we all participate as co-creators. In essence, my volunteer work as a heart centered consultant with Veterans with PTSD is reprograming these active duty veterans, many of whom were programed to kill and hate, to their original programing of love and service ~ through the magic of gratefulness. In the process, they often discover their part in a universal loving plan, which is also another name for God. Perhaps this Christmas season we will reconnect with that loving source deepest within ourselves, disconnect from the programed wishes and fears of others and assume our rightful place within a universal loving plan and the Unified Field ~ a state of love and soul consciousness whose principle property is the universal urge to unite.